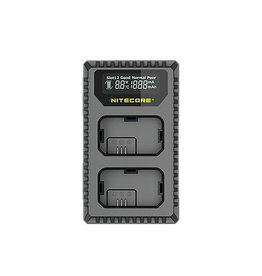 The EN-EL15b is a Rechargeable Lithium-ion battery for use with select Nikon cameras. 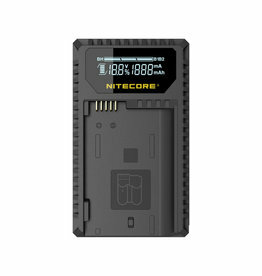 Tthe Nitecore USN1 Dual-Slot USB Travel Charger designed to recharge Sony Camera NP-FW50 batteries. 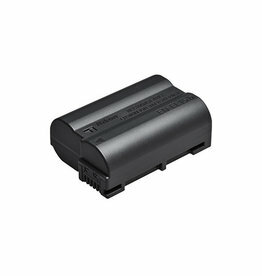 This lightweight and compact battery charger features a built-in USB charging input. 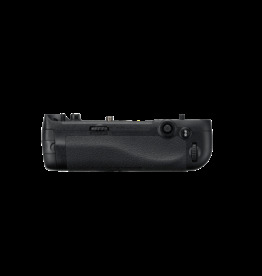 The UNK1 offers easy USB charging and additional compatibility with portable power banks, solar panels and adaptors for home and travel. A storage trough on the side of the charger keeps the USB cable secured and out of the way when not in use. 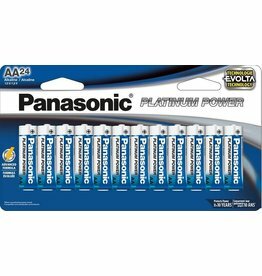 The Platinum Power 'AA' Alkaline Batteries are Formulated to provide peak performance for today’s power hungry devices. 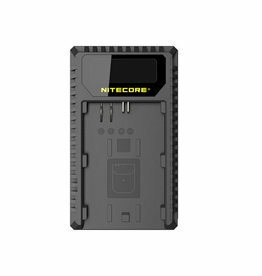 The Nitecore UCN1 lightweight and compact battery charger features a built-in USB charging input that stows away in a designated secure trough to save space and prevent damage. 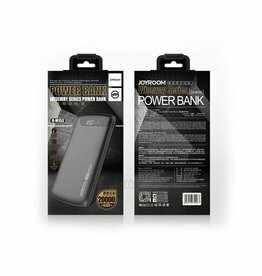 The 20000mAh capacity powerbank, supplies your device with sufficient power, perfect for travel. 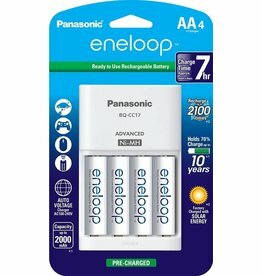 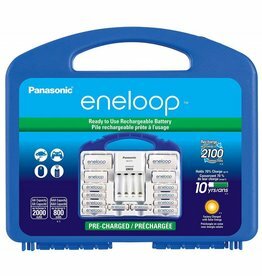 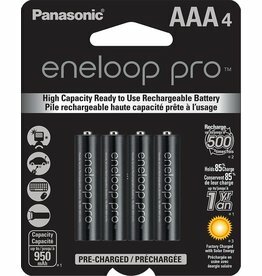 This Eneloop Power Pack Kit from Panasonic includes a 4-position charger, 8 AA and 2 AAA rechargeable batteries, as well as two C and D spacers, and a carrying case. 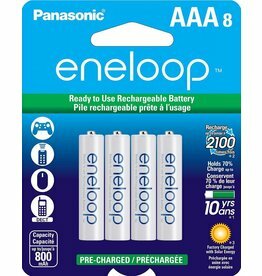 This 8-pack of Eneloop AAA Rechargeable Ni-MH Batteries from Panasonic have a typical capacity of 800mAh and minimum capacity of 750mAh.